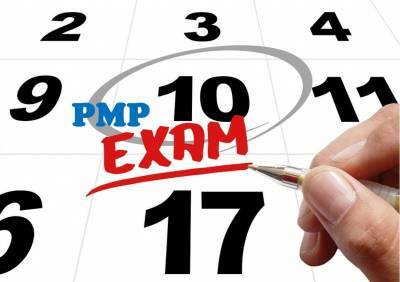 This 40-hour course is designed to prepare qualified PMP and CAPM candidates to sit for the official PMP/CAPM exam. Candidates will review all topics covered in the exam in an interactive, collaborative environment. This course satisfies the CAPM requirements for 23 hours of formal training and the PMP requirements for 35 hours of formal training. This prep course takes place "Boot Camp" style over five consecutive weekdays.